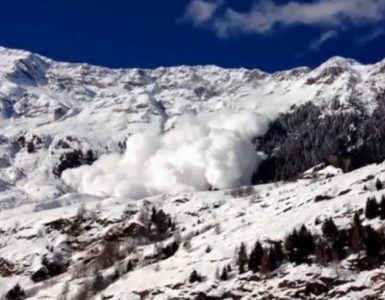 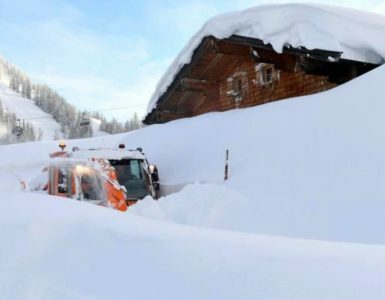 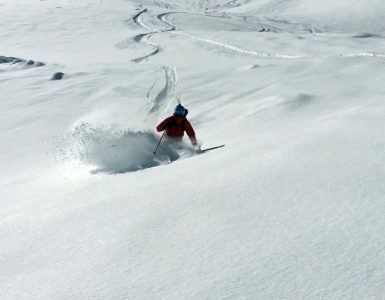 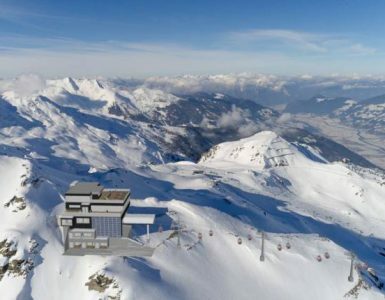 The Alps just got hammered with up to 35cm of snowfall, the snow storm especially hit Italy and Austria. 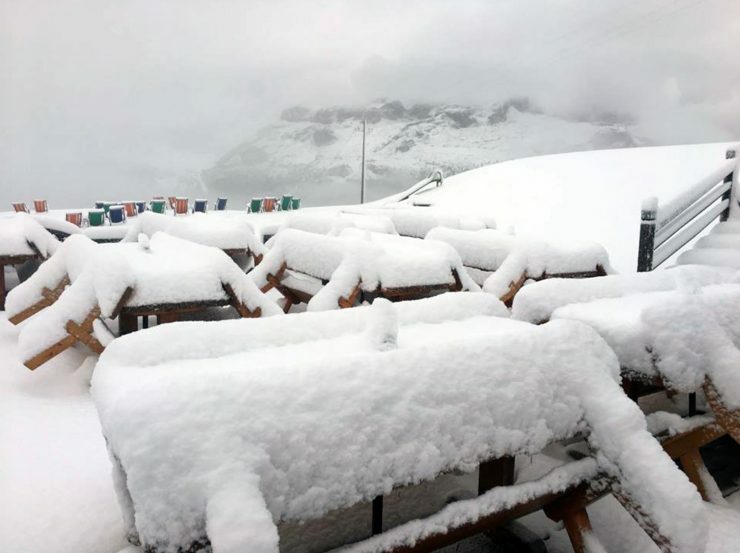 As forecast the Alps got a good early snow during the passage of the cold front last night and this morning. 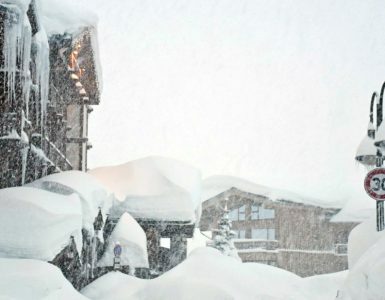 Elevations above about 2000 m got some snow, while higher elevations even received up to 30-35 cm. 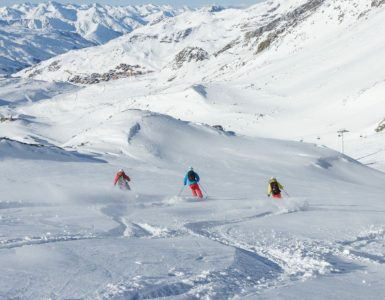 Are you ready to ski the world?